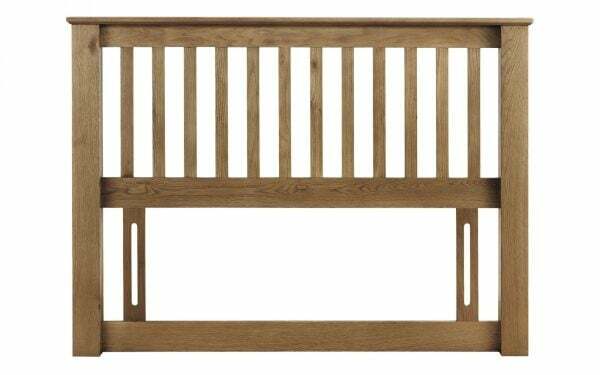 The Julian Bowen Amsterdam Headboard is a contemporary shaker style divan base headboard made from from solid American Oak and Oak veneers. 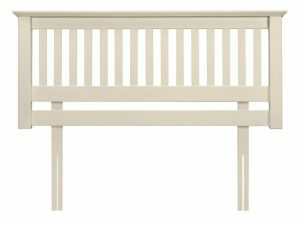 The Julian Bowen is a contemporary shaker style headboard made from solid pine and MDF available in a antique pine or stone white lacquered finish. 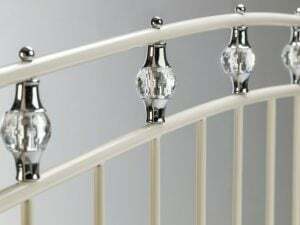 The Exquisite Julian Bowen Sophie Headboard, in a Stone White finish, incorporates Luxurious Crystal Effect Finials and Chrome Detailing.